You alone will be the one to give an account of your life to Christ. Blaming circumstances or accusing others for your life-choices is not an option. 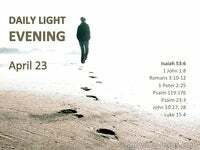 Responsibility for your Christian walk is yours alone. You can’t hide behind excuses.. you won’t be able to plead circumstantial evidence.. you can’t blame you parentage or partnerships – you won’t be able to plead ignorance.. The way to maturity in the Christian life is the focus of most of Paul’s messages. 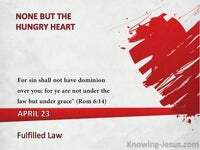 Every Christian has clear instructions on the life he is to live and the way he is to walk, and there’s no excuse for anyone to hear the accusation: oh, wicked unfaithful servant, but few seem prepared to challenge themselves and their Christian walk. Few are courageous enough to examine their walk with the Lord and fewer still are willing to plead with Him to: search the depths of my heart O God.. pleading: see if there is any worldly way or carnality in me that needs to be dealt with. Discover in me any wrong perceptions I’ve erected that hide the truth of Who You are. There is a threefold need in the life of a spiritual man. There is a trinity of requirements for the Christian to become an over-comer. The Christian needs food. The Christian needs needs air. 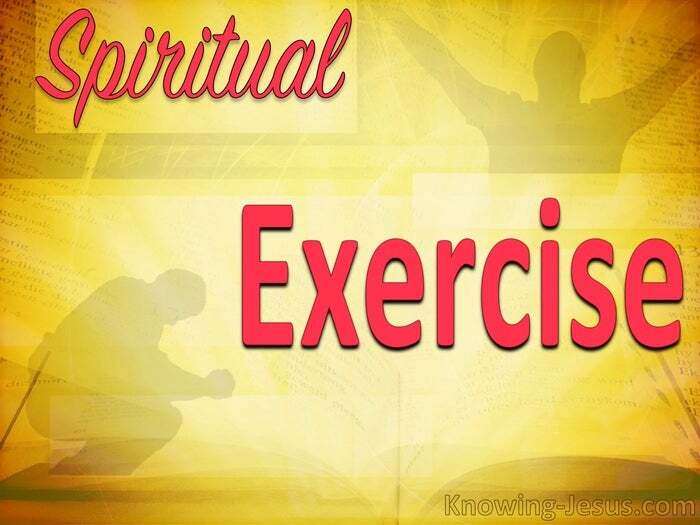 The Christian needs exercise – if he is to develop and mature in the faith. All believers require food to grow.. the milk and meat of the word to mature. 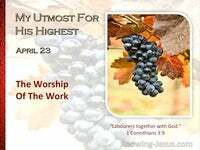 All believers need air to breathe.. and communing with the ‘Ruach’ of God is their breath, but the Christians’ exercise is thru obedience – thru acting on the Word of God. Many set out with great expectations, delighting in the Lord that loves them, and they consume His word with relish. They begin to commune with His Spirit with delight and they start to obey His commands with great joy. But there is no standing still in the Christian life. You either grow in grace or you will backslide into carnality. And time and circumstances starts to affect their spiritual walk. They leave their first love; and coolness gives way to disillusionment; and disillusion to disappointments; and disappointment to murmurings – and murmuring leads you back to the vomit of a sick world. This was the way of the Israelites in the wilderness and this is the way today.. and Christ told us that this would be the state of the Church at His return.. and Paul warned and instructed of the need for maturity in the Christian life. Obedience is the most important exercise in the Christian life: obedience to His Word; listening to His Voice – compliance His Commands. And instruction on spiritual maturity in the body of Christ, is the focus of most of Paul’s messages to the Church of God. 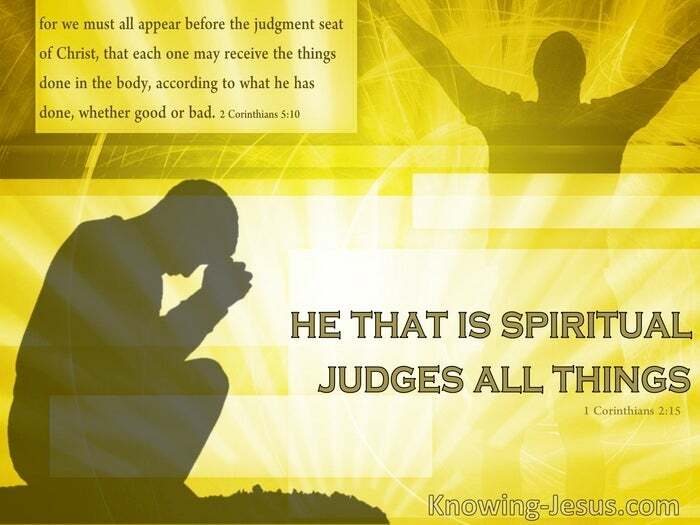 Paul tells us that: he that is spiritual judges all things.. including his Christian walk. Paul warns us to sift through our attitudes and search our motives – so examine yourselves as to whether you are in the faith. 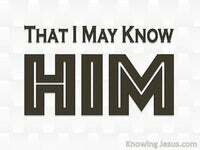 These instructions are not to the unbelievers, but to Christians. 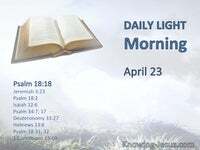 This examination does not mean check out to see if you are born again – this is an instruction to see if you are on the road to spiritual maturity. Spiritual introspection is one of the most vital tools in applying obedience.